Goodrich’s Maple Farm has records going back to 1793. According to their website, the Goodrich and Abbott families of East Cabot settled the valley in the early 1830’s and are located in the community along the headwaters of the Winooski River in Vermont. Goodrich’s Maple Farm has been family owned since 1840. How has the industry changed since then? We now have family records going back to 1793. The industry has changed immensely since then and especially in the last 15 years. Over the past 15 years, we have seen many changes in technology. Some sugarmakers are working with high concentrate of 35%, we have seen the introduction of 3/16″ tubing, which is showing phenomenal results in sap production and better vacuum pumps and systems are increasing yields. Many people haven’t tried pure Vermont maple syrup. How would you explain the taste to them? The taste of syrup is a blend of divine flavor and scrumptious sweetness with a unique aroma. How has the implementation of the new grading system help the industry? The new grading system is easier to use, based on light transmittency. It allows us to sell the darker maple syrup again in retail containers, which is so wonderful for baking and flavoring. The new descriptions translate into other languages around the world in a way that enhance sales. What are you doing to market your product primarily in the Northeast for worldwide consumption? With the quality difference between different kinds of maple syrup, how does Goodrich’s continue the quality control? Maple sap is gaining popularity as a drink with wonderful health benefits. We shipped 4000 gallons of frozen concentrate to a company based out of England for that purpose just last week. 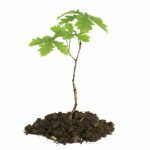 As more and more people learn about the health benefits of maple, they are using it more in their daily diets. We have high standards for quality and cleanliness, and we also do direct overseeing of all aspects of the operation ensure quality control. 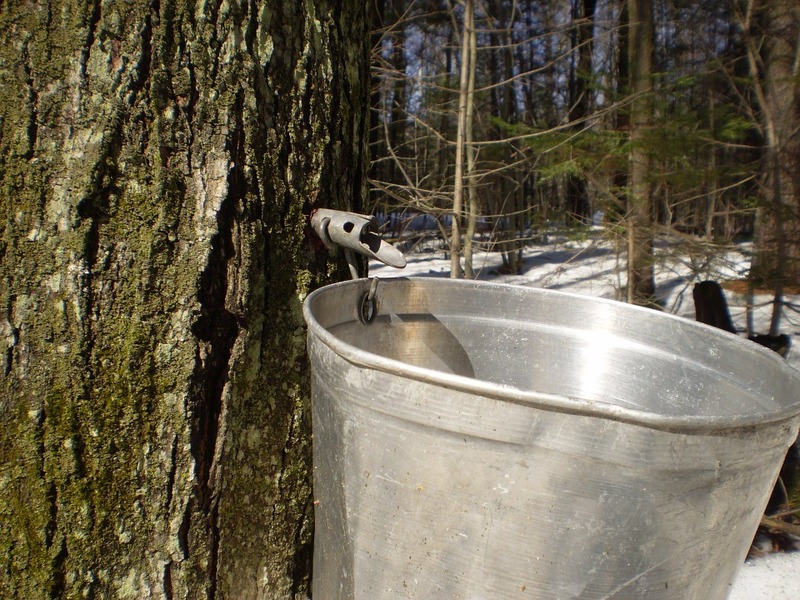 Technology and materials for making maple syrup are ever changing. In what ways has the company introduced new technology? Do you see it changing in the future? We use all the latest technological improvements and devices. We design sugaring equipment and are always looking for better ways to produce a quality product and making it a more efficient process. Five Questions is a FarmingMagazine.com monthly series that discusses industry-related topics with the people who influence the industry.